This two-day course uses an interactive and dynamic training methodolgy, which mixes lectures, practical exercises and discussion of real-world examples. Delegates receive much more than just training – they take away with them a framework/methodology, which includes processes, documents, templates, checklists and best practice procedures. This methodology gives attendees a technique which, when implemented, will ensure that projects are completed on time and within budget. This course is suitable for public servants that are likely to be involved in managing projects at some stage in their careers. There will be informal networking opportunities during breaks and the lunch provided where attendees can interact with other delegates in the public service. This course is accredited by the Institute of Commercial Management (ICM). Attendees will receive an ICM Continuing Professional Development (CPD) Training Award , including a single assignment to be completed after the taught aspect of the course has ended. 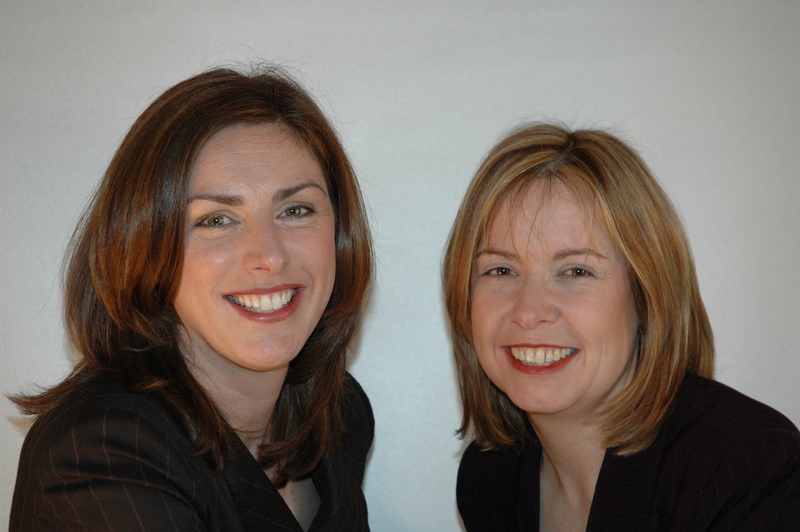 Máire Kearns and Deirdre Fox have 21 years’ experience in management and implementation of major strategic projects. In particular, they have extensive experience in implementing software solutions. They are co-authors of the highly-acclaimed book The No-Nonsense Project Handbook and are both FÁS-approved trainers. 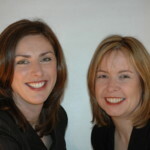 Máire and Deirdre are directors of Blue Sky Training & Consulting, a company that trains and advises multinational, private and public sector clients in project management and project implementation.